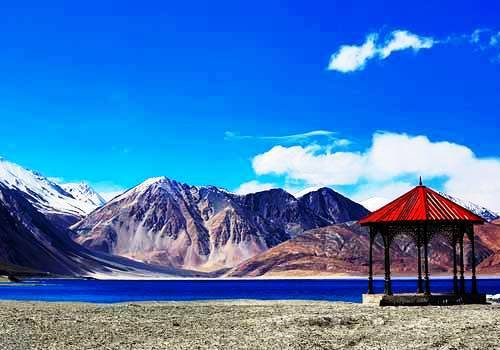 Drive to Nubra Valley via Khardungla Pass. Camel safari on sand dunes of Nubra valley. 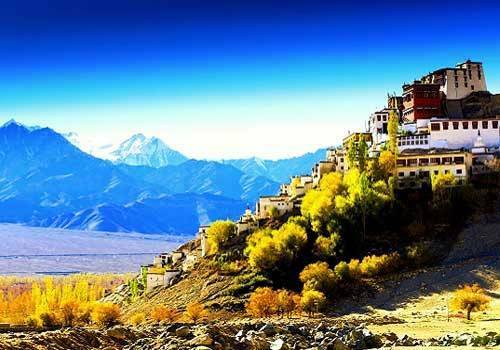 Be in the Valley of Flowers opting for the 5 days exquisite tour package. 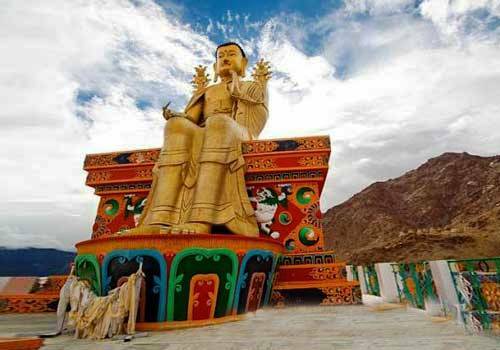 We provide you with the opportunity to visit the chief attractions of Ladakh catering your travel requirements. 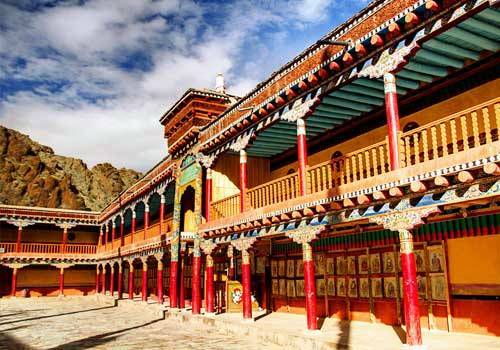 Visit Leh Palace, Shey Palace, Stok Palace Museum, Hall of Fame and Shanti Stupa along with the famous Monasteries like Thiksey, Hemis and Diskit monasteries. 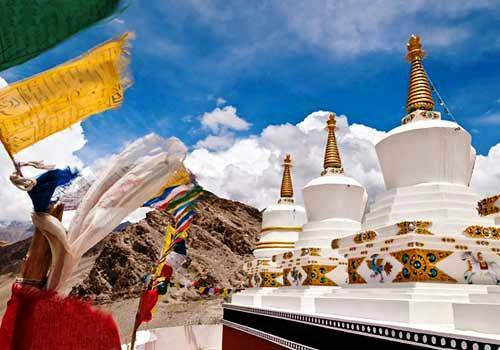 Get the mesmerizing view of Nubra Valley through the highest motorable road of the world, Khardungla. 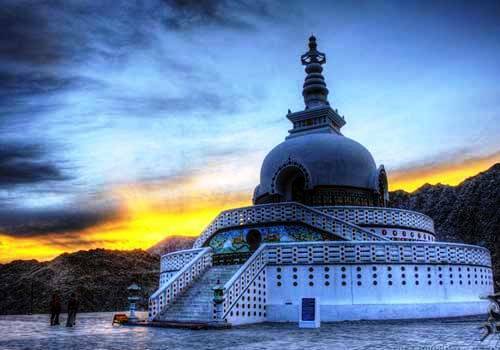 Go for an exciting Camel Safari between the villages of Diskit and Hunder in the Sand Dunes. 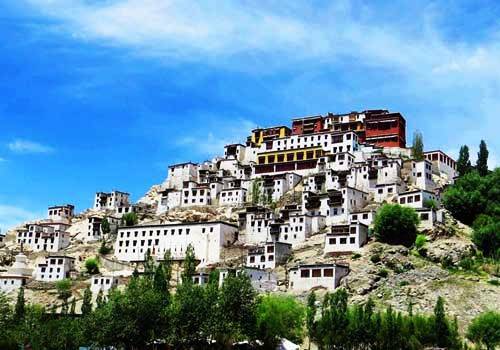 Also explore these villages and even the local markets of Leh. 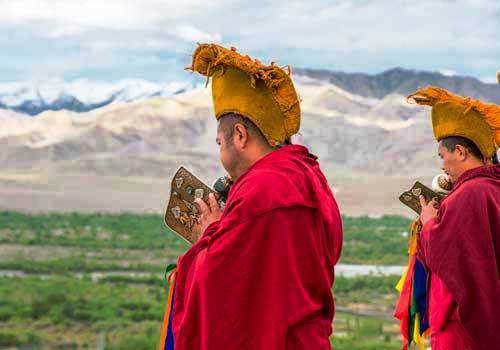 A Complete day of visit to the monasteries (104 Kms) After breakfast drive to visit the Shey Palace, Thiksey, Hemis monasteries and Stok Palace Museum. Packed or Hot Lunch will be provided. 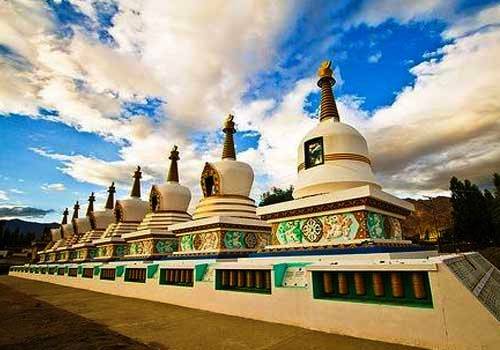 Return to Leh in the evening.